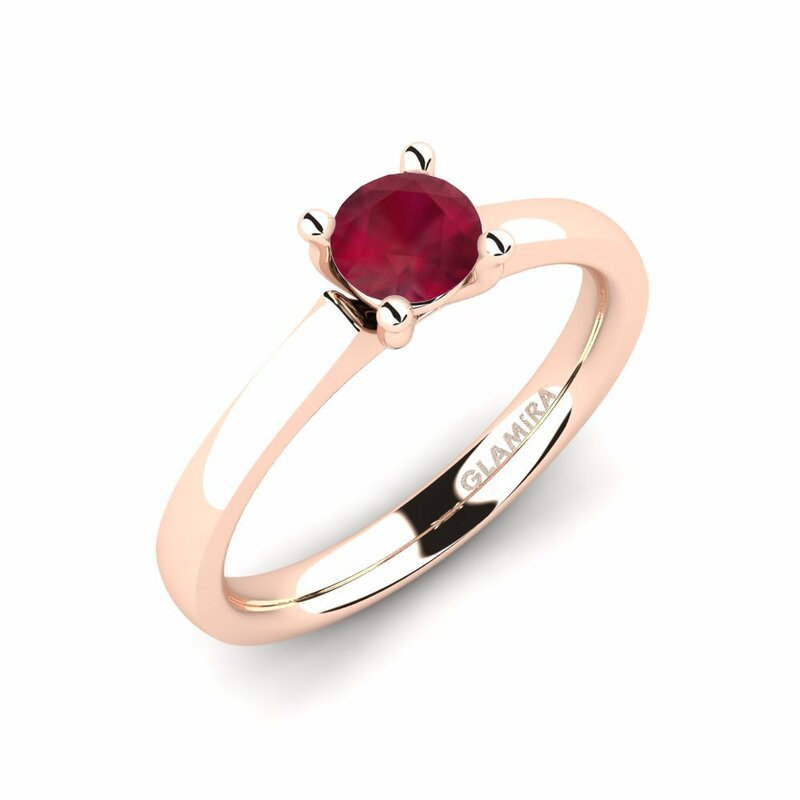 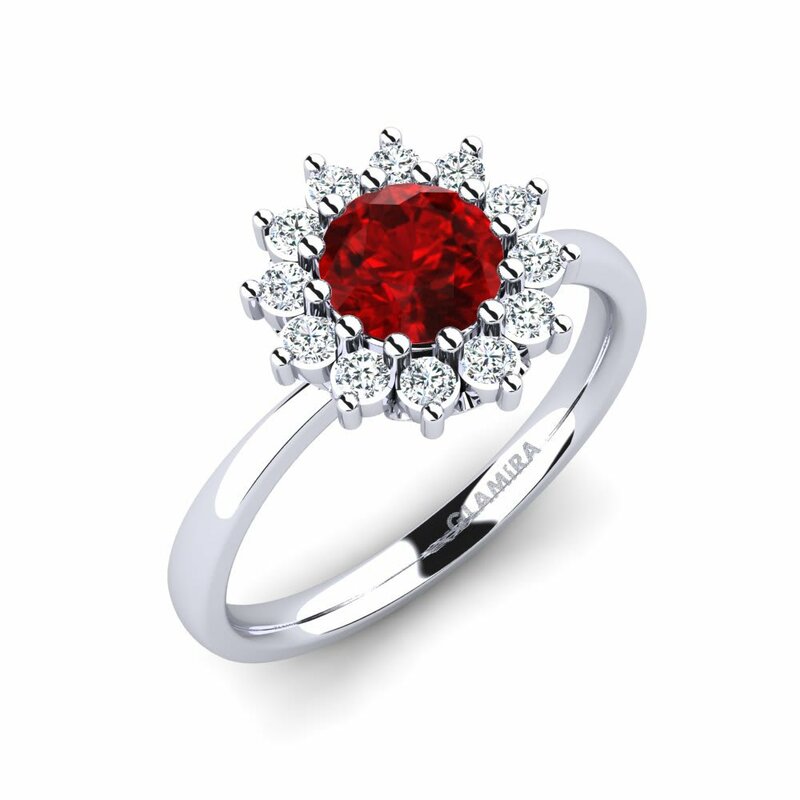 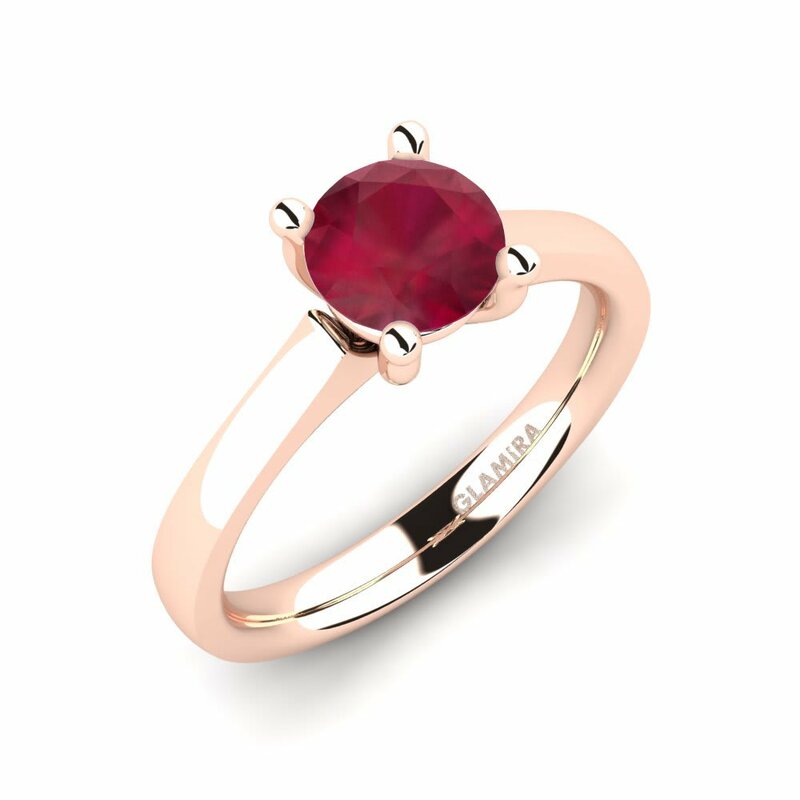 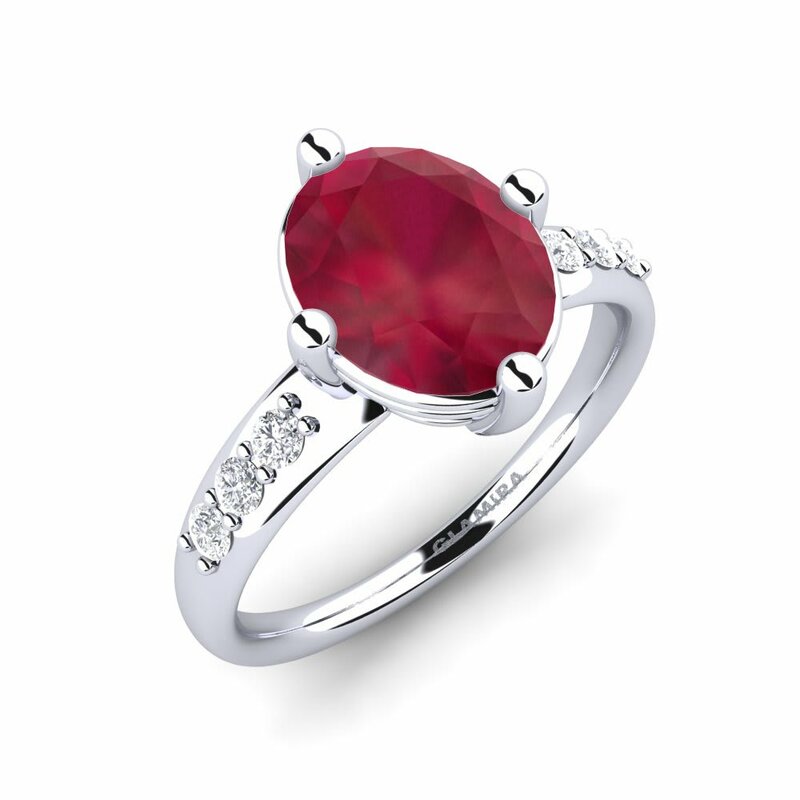 The captivating gemstone of ruby reveals its true exquisiteness through magnificent ruby rings crafted in the unique designs of Glamira. 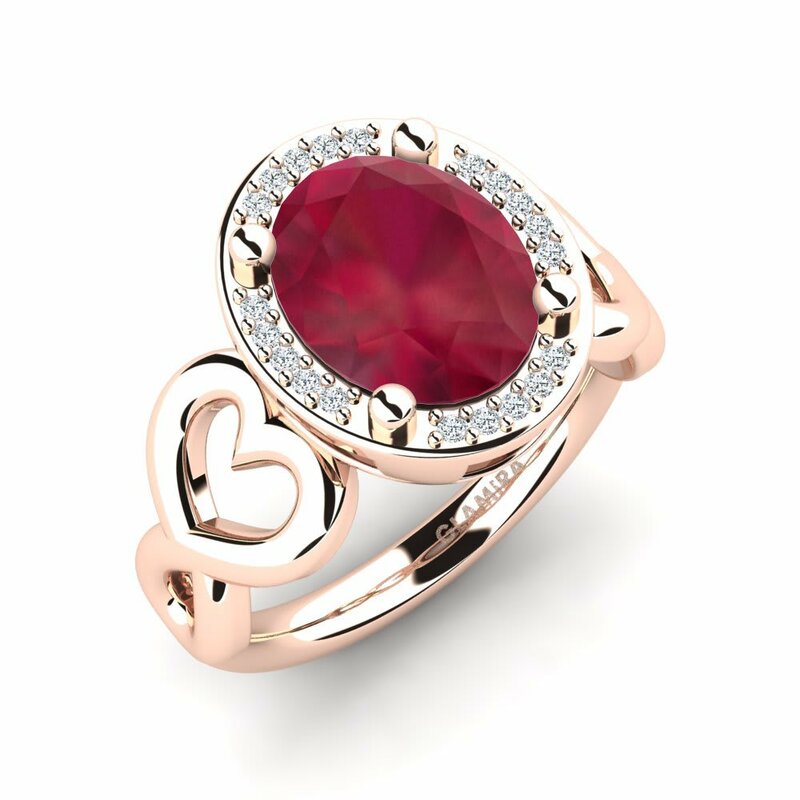 You can gift a heart-shaped cut ruby ring bejeweled its monteur with tiny diamonds among our collections as an indication of your love and passion to your lover. 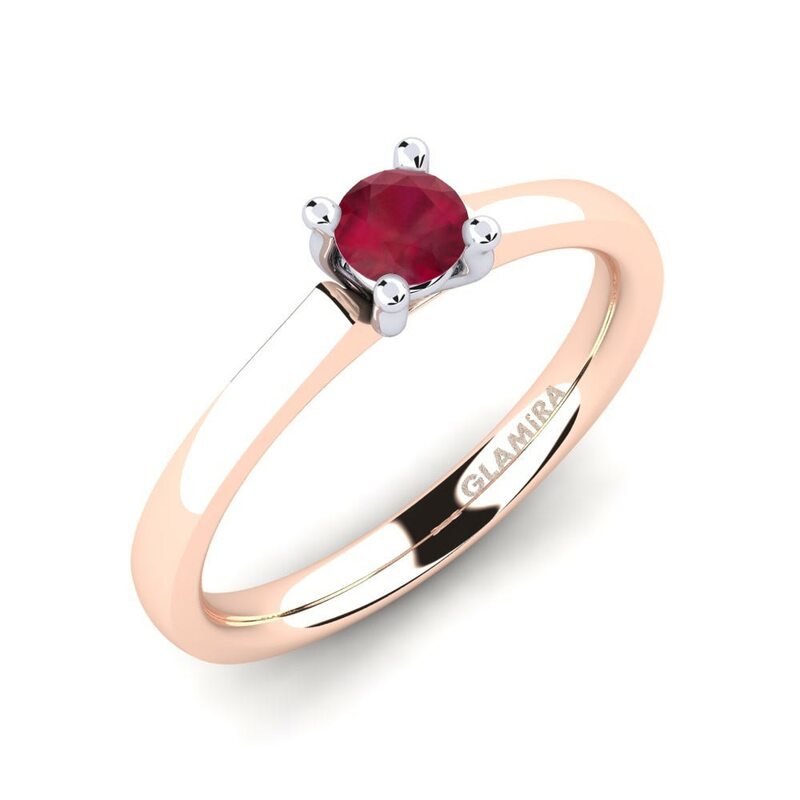 If you need a helping hand with expressing these emotions, we are just a click away at Glamira’s online store.